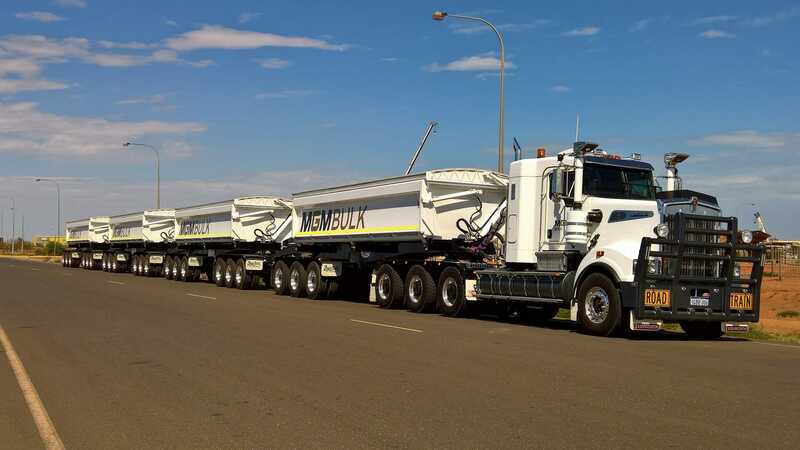 Our grain and end tippers are renowned for being the best quality, lightest tare weight, full body chassis tippers in Australia. We engineer steel or aluminium tippers to a range of height, lengths and capacities. To view tippers we have in stock, see our For Sale page. Or to discuss an engineering requirement, please use the contact form on this page. Our trailers are available with lengths from 9.1 -10.5m and various suspension spreads to suit axle spacing requirements. Standard body height is 2.0m with higher options available in 100mm increments. This allows for cubic capacities of 42 to 52 cubic metres. Tare weights for our steel tippers run from 6.1 – 7.2 tonnes. Aluminium tippers have tare weights from 5.8 to 6.9 tonnes. 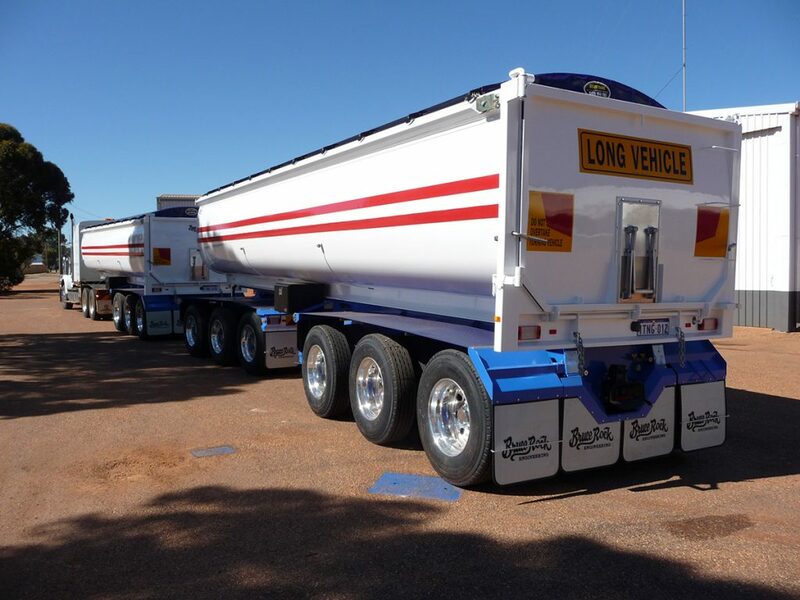 All grain tipper trailers are available with different combinations of equipment such as air-bag suspension, disc brake axles and Alcoa aluminium wheels. Whether it’s sand, quarry or gravel, we can custom-build an earth-moving tipper to suit your needs. Our TaREX tipper is designed specifically to offer light weight, stable and clean tipping operation that is demanded in the quarry and concrete industry.